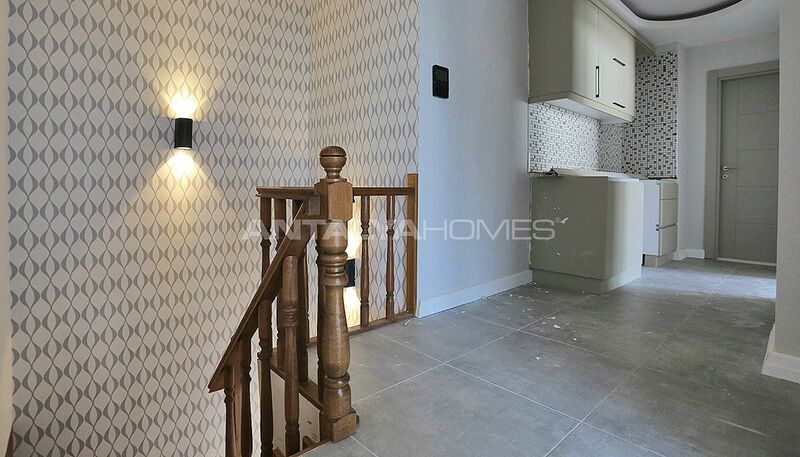 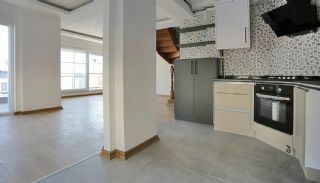 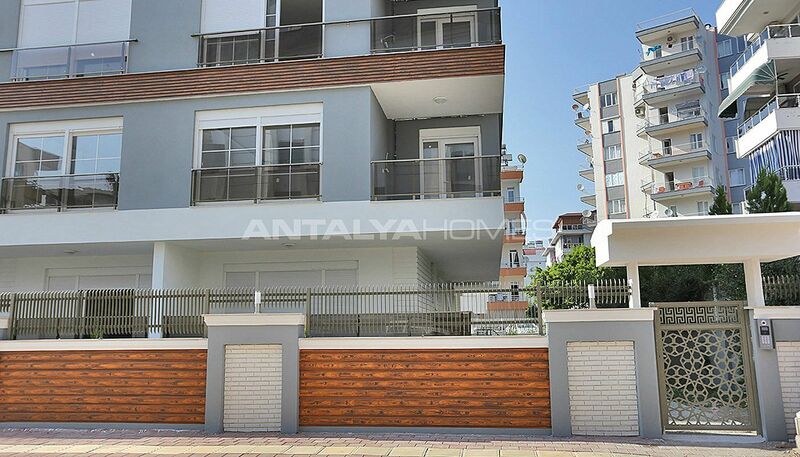 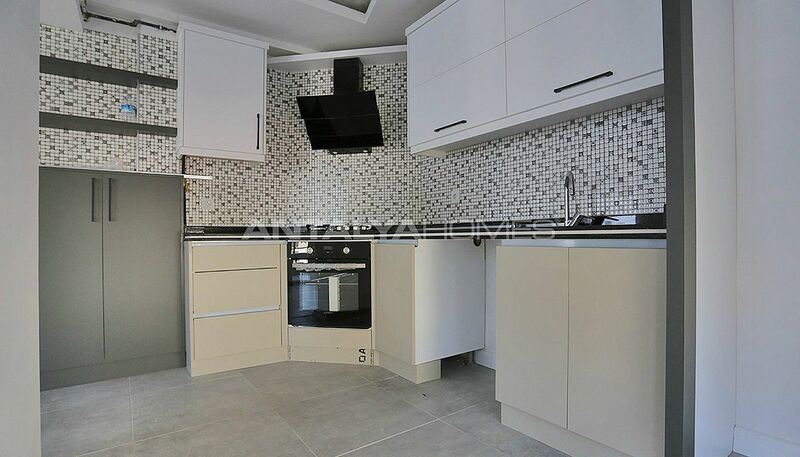 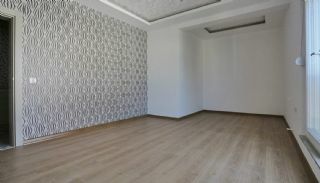 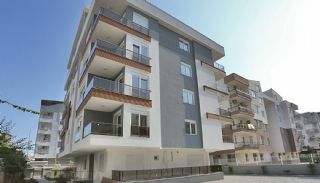 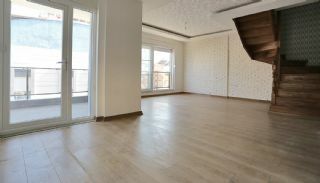 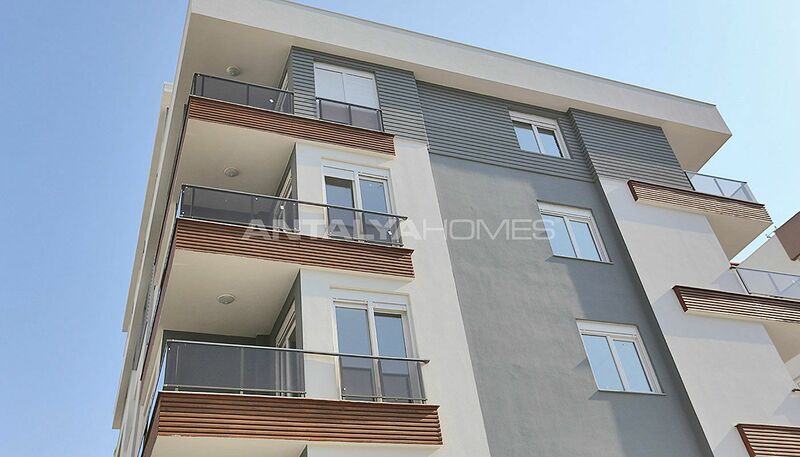 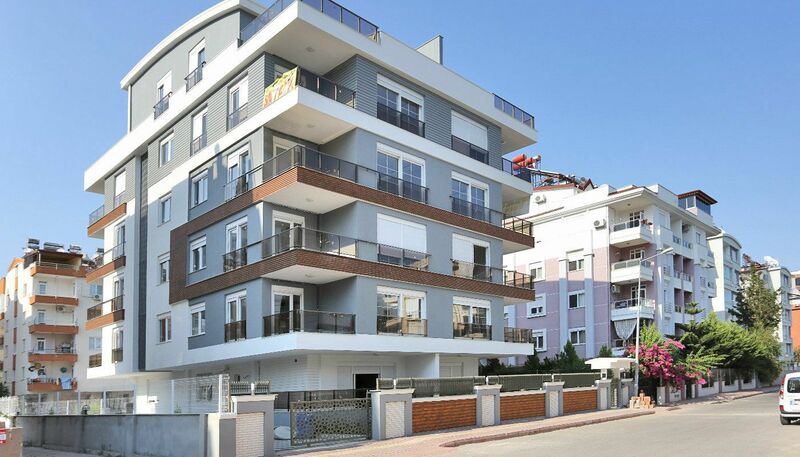 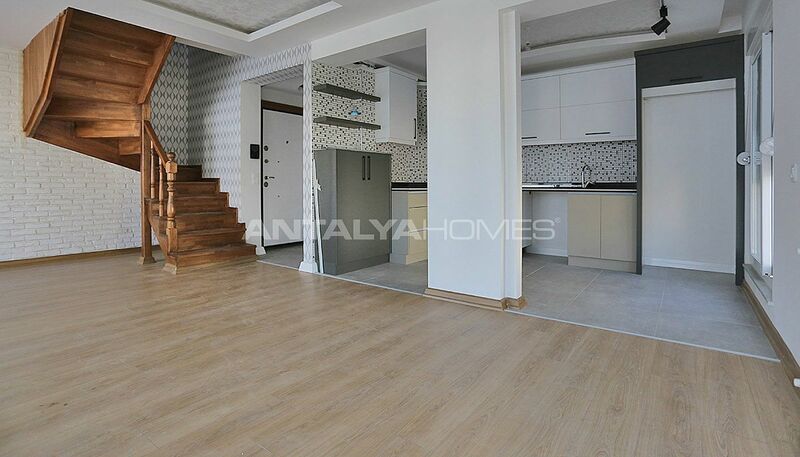 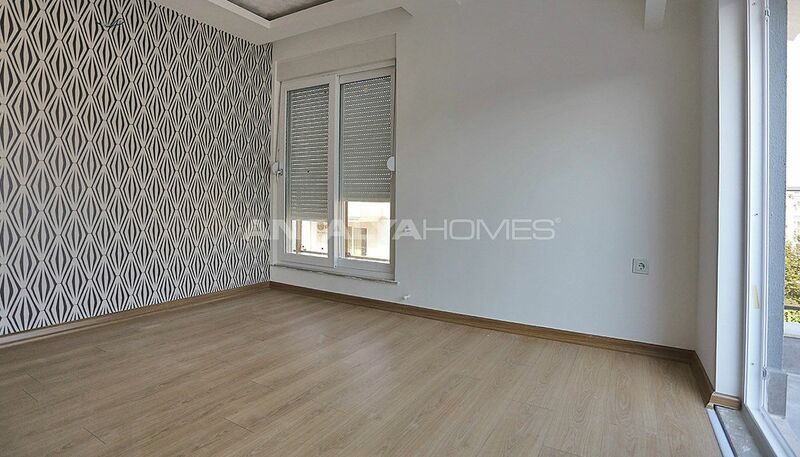 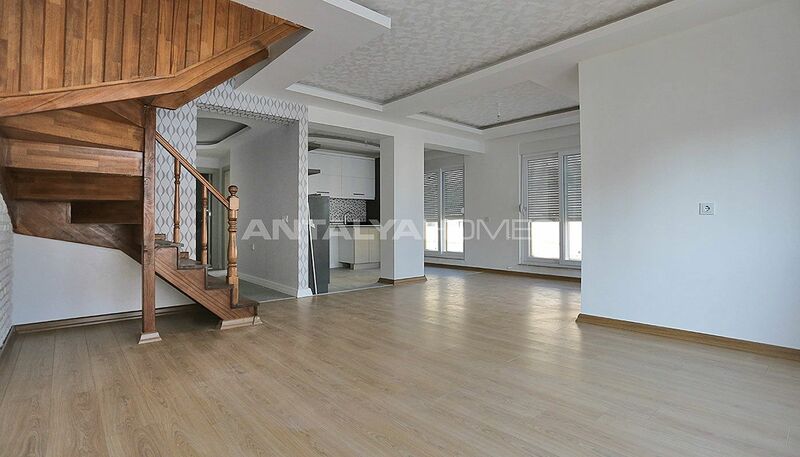 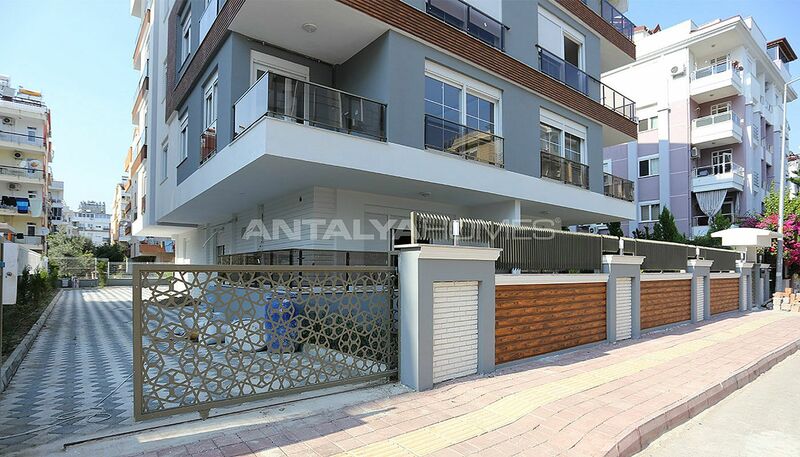 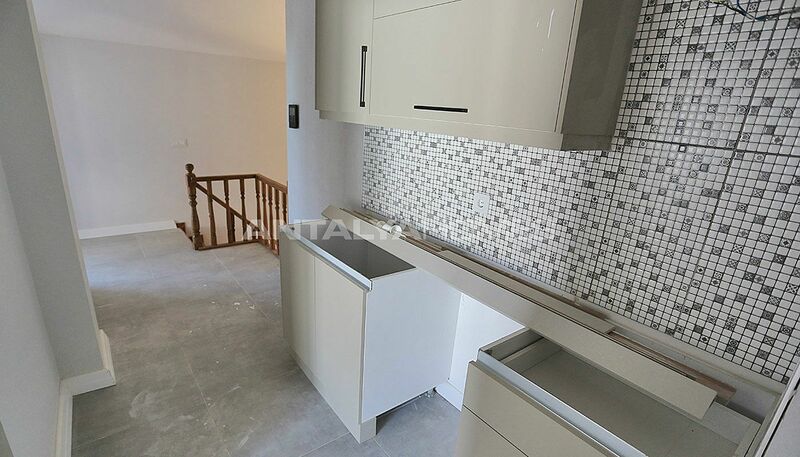 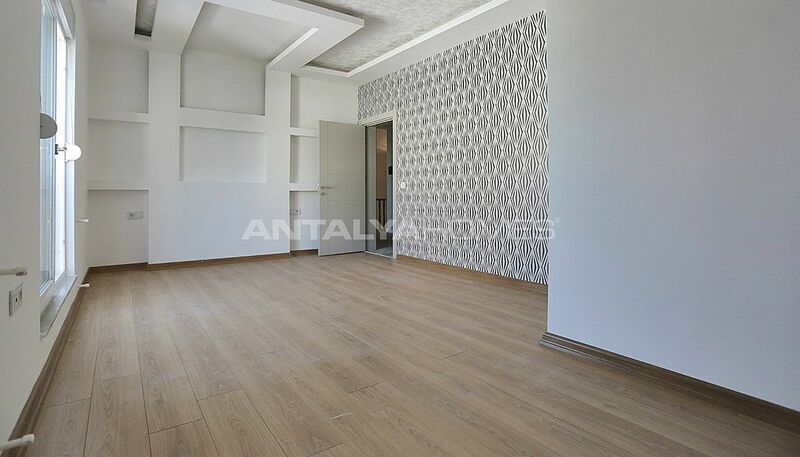 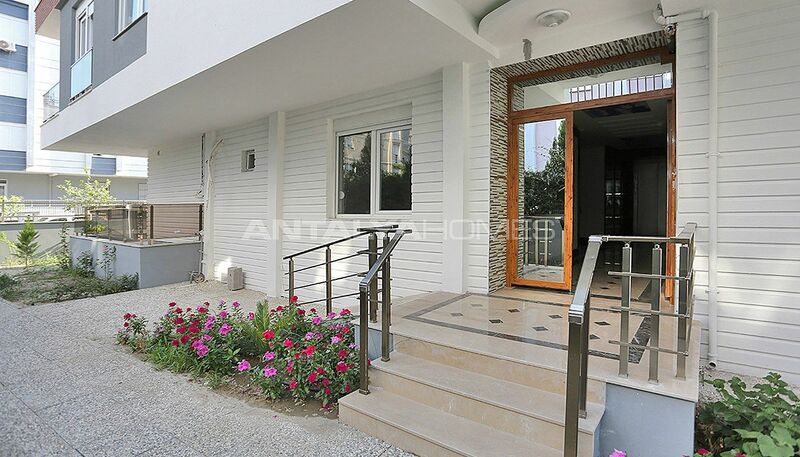 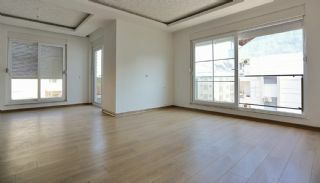 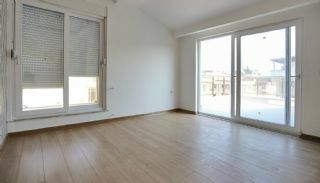 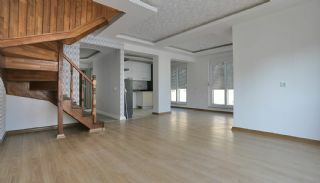 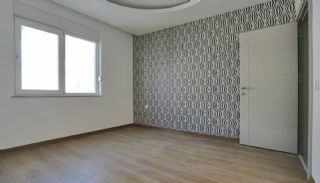 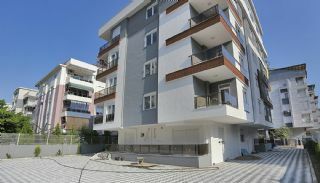 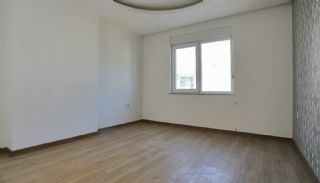 Recently completed apartments are situated in Konyaaltı, Hurma Neighborhood. 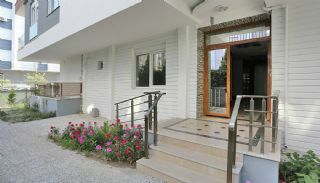 Konyaaltı is drawn attention with its blue flag beach, beautiful climate and nature. 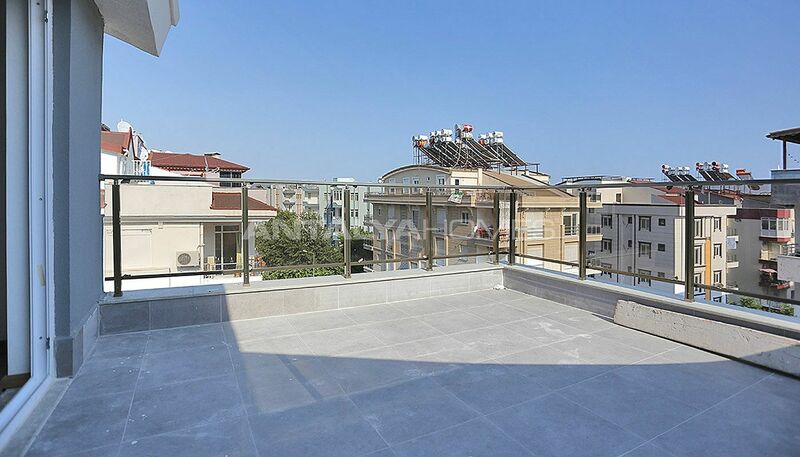 Konyaaltı is the well-developed region thanks to new urban substructure services, luxury housing projects and rich social facilities. 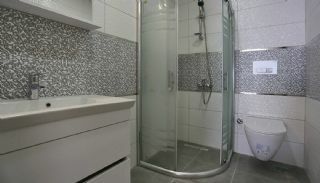 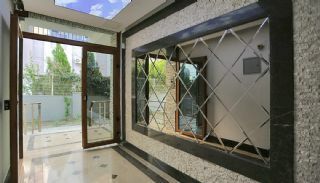 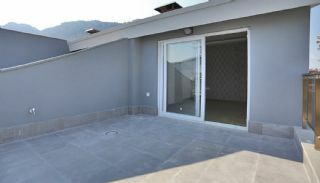 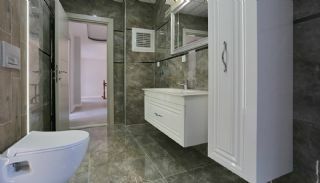 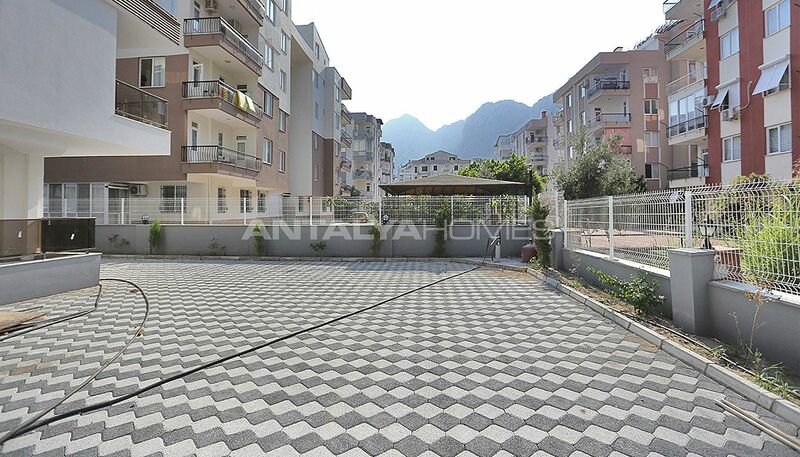 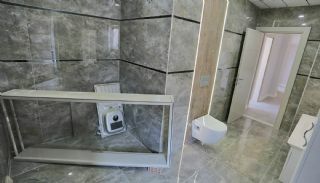 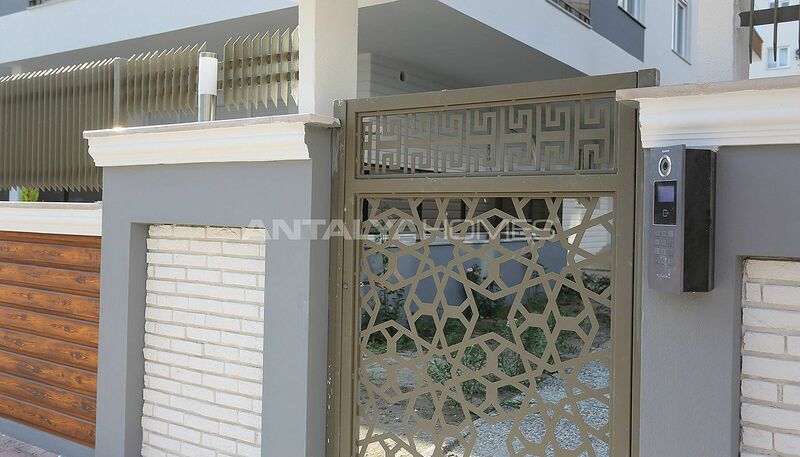 Antalya apartments for sale are 10 km to the city center, 24 km to the International Antalya Airport and 2 km to the beach. 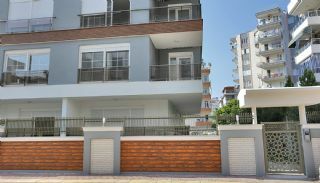 Also, these apartments are walking distance to the social and daily amenities like the market, park, bus station, school, bazaar, hospital and much more. 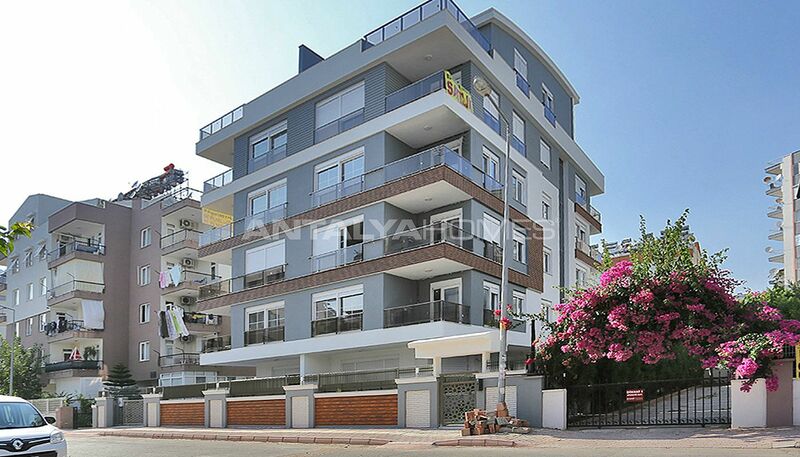 The residential complex consists of a single block with 4-storey. Each floor has 3 apartments. 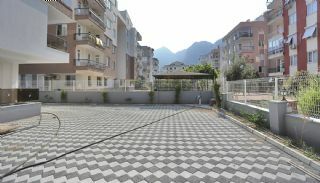 The complex has an elevator, car parking area and a well-designed garden. 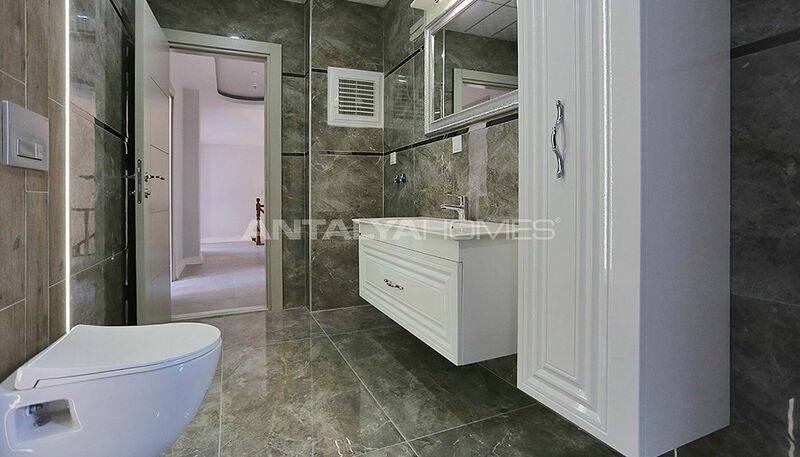 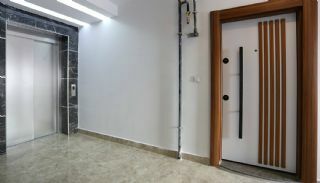 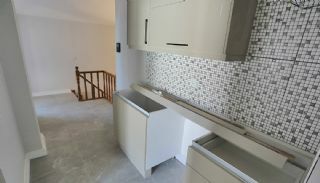 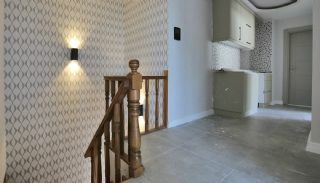 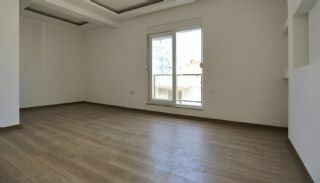 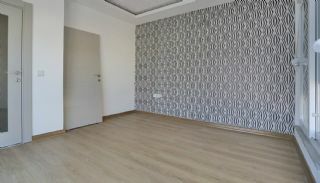 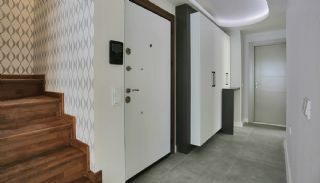 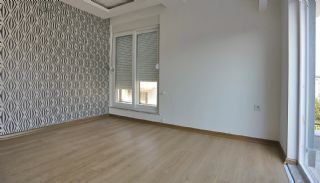 This apartment has an internet connection, natural gas for kitchen, LED lighting, cloakroom, steel door, air conditioner infrastructure, shower cabin, kitchen appliances, blinds and satellite TV system.